Shaw Gibbs played a major role in financial due diligence reporting on the target business and provided continued advisory services throughout the transaction. It is the third major deal for Xeretec Group which Shaw Gibbs has supported. 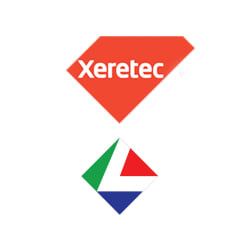 In 2014 the firm advised Xeretec Group on its acquisition of Bytes Document Solutions Ltd to create the largest Xerox reseller in Western Europe and in 2015 it provided advice on Xeretec Group’s acquisition of the managed print and printer supply parts business of First Choice Business Systems Limited.